Aligning luxury + sustainability to provide beauty + rarity. TEJEN believes that it is the power and duty of luxury brands to foster cultural preservation, socio-economic development and environmental responsibility. 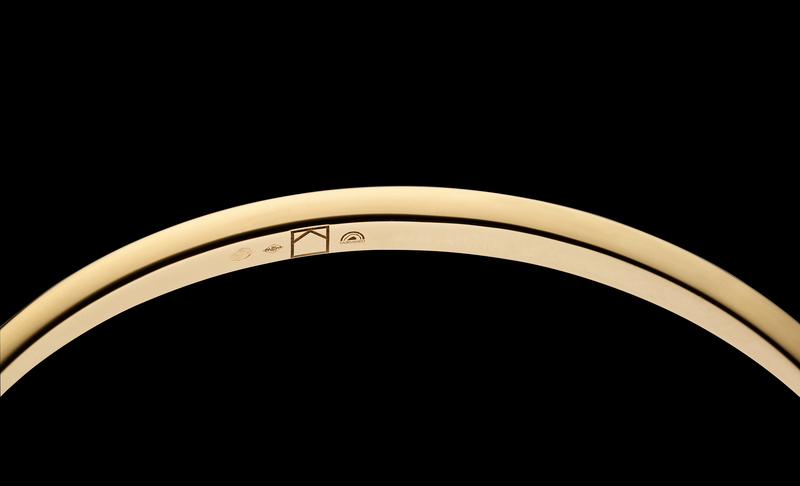 TEJEN strives to align luxury and sustainability to provide beauty and rarity. Therefore, TEJEN only provides products that are individually certified as to the ethical, sustainable, high quality materials and processes used to produce them. SUSTAINABILITY: TEJEN only selects materials and processes that are not harmful to the environment or that deplete natural resources, and thereby support long-term ecological balance. ETHICS: TEJEN, through its production processes and material sourcing, will contribute to ensure social development and preservation of culture, traditional ways of life and means of economic survival. The brand celebrates the product and the process, works conscientiously and always treats its craft and collaborators with respect. 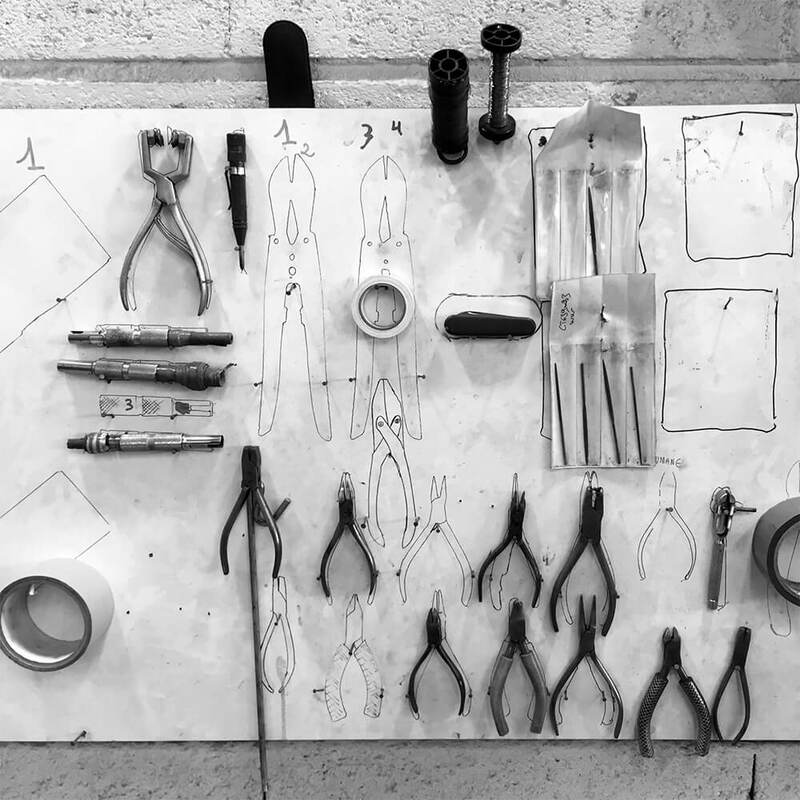 CRAFTSMANSHIP: TEJEN only entrusts the execution of its products to certified, master craftsmen in order to ensure exceptional quality. It will systematically favor hand-made products and exclusive techniques. 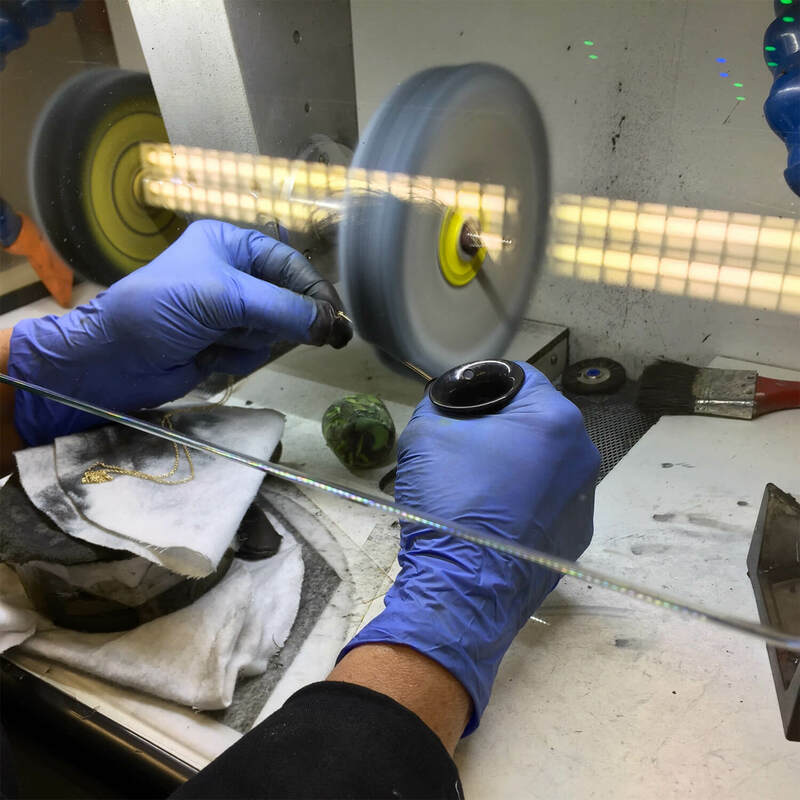 TRANSPARENCY: TEJEN provides clear and transparent information concerning raw materials and manufacturing standards used to create its products. In order to comply with its Charter, TEJEN has selected reputable partners and obtained the endorsement of related institutions. 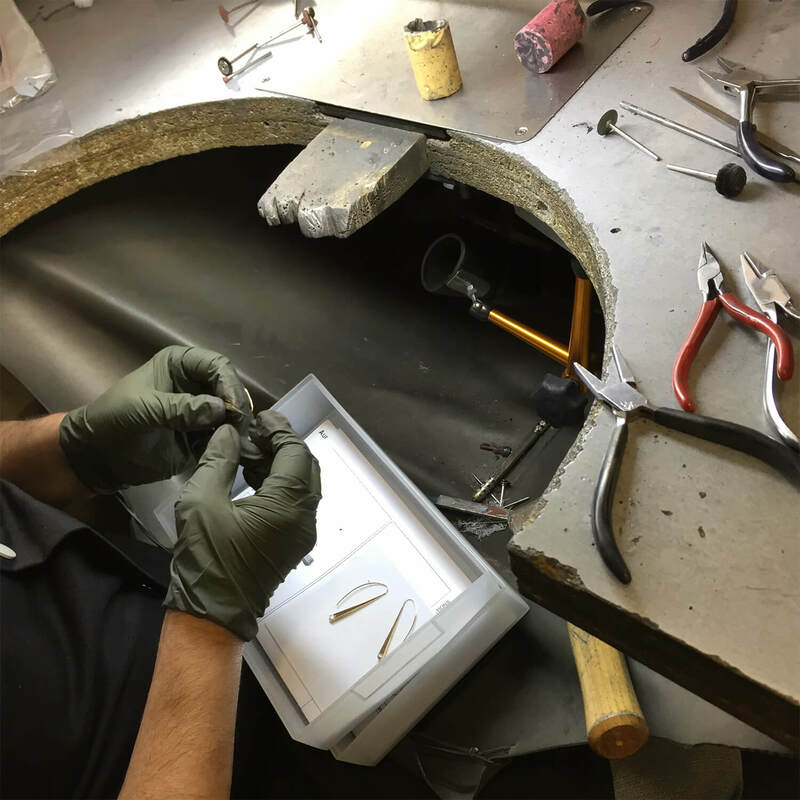 FAIRMINED: Our gold is Fairmined certified sourced from socially and environmentally responsible small-scale artisanal mines (ASM). The Fairmined standard ensures social development and environmental protection. THE RESPONSIBLE JEWELRY COUNCIL & THE KIMBERLEY PROCESS: Our diamonds are certified and guaranteed devastation and conflict-free. 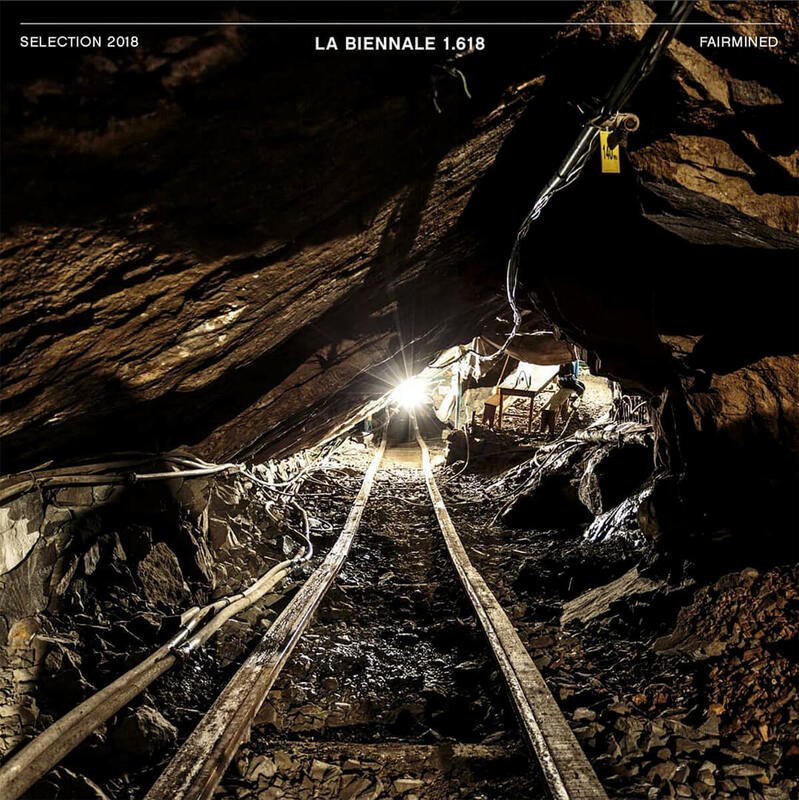 1.618 LE GUIDE: TEJEN was voted into the 1.618 Le Guide by unanimous decision in June 2015. 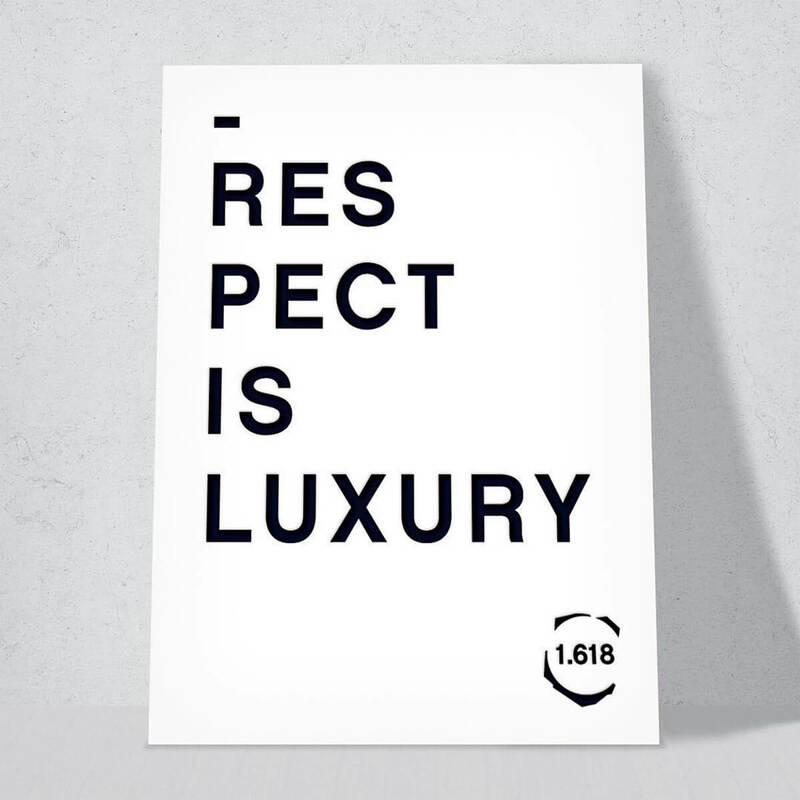 1.618 is a network of luxury professionals and consumers that promotes the exchange of ideas and networking to help sustainable development. 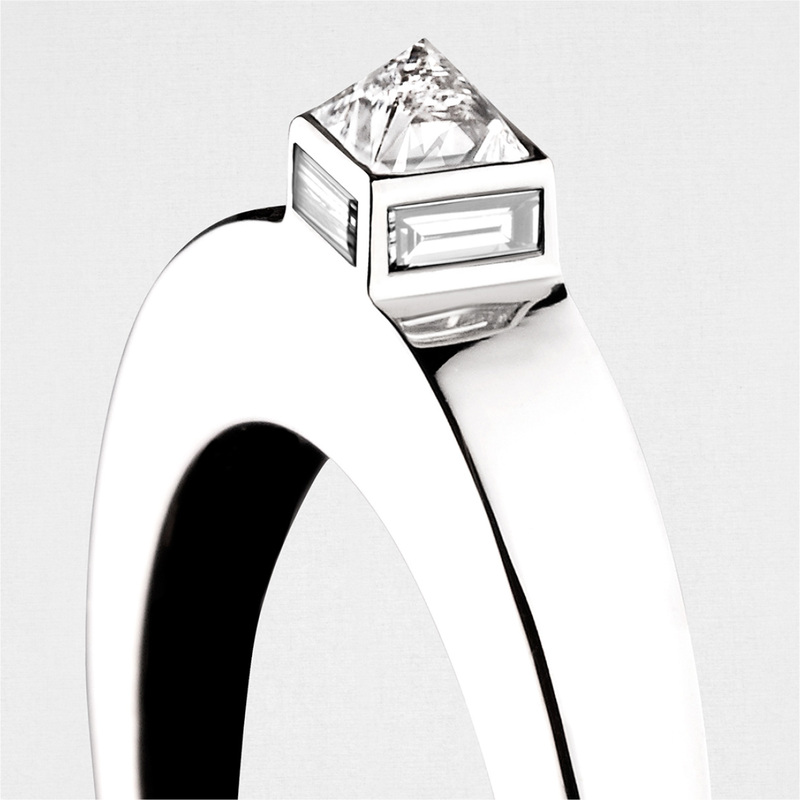 It promotes sustainable luxury brands on an international scale. MINIWIZ exists to show the world the unlimited potential of trash by taking recycled materials to the highest form of product engineering. Our felt box liners are made with recycled PET bottles. Miniwiz ensures that recycling is done in the most sustainable manner and develops a new generation of materials with improved quality, performances and aesthetics. The world’s first mobile plastics recycling plant. 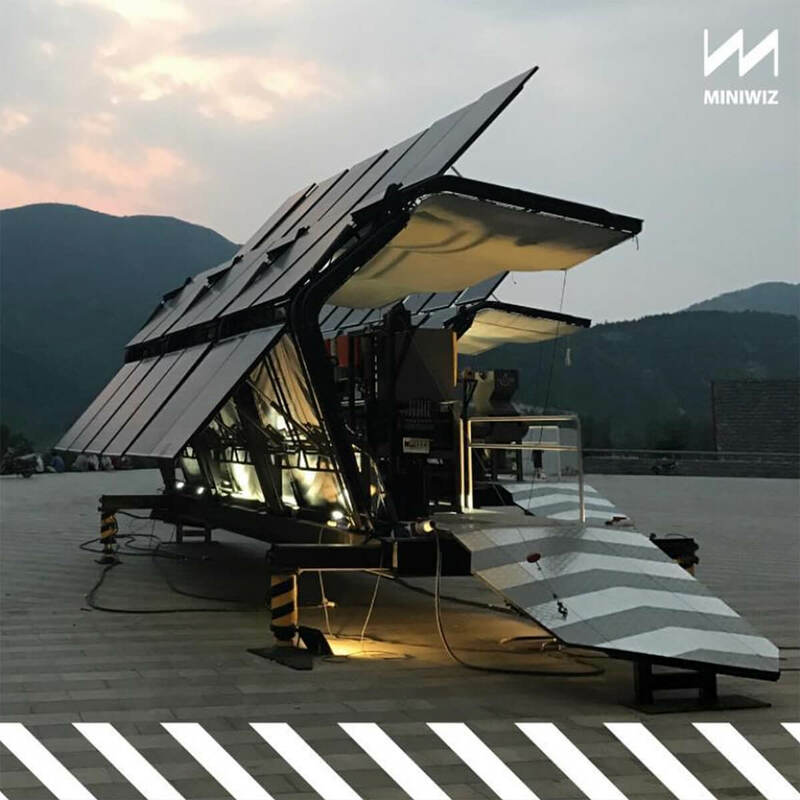 Developed by MINIWIZ, aims to bring industrial-grade recycling to communities around the world on a mobile, automated, and self-powered platform.